Tenacious carrot, detective inspector Willie Wortell is back to reveal the deviously delicious mind behind the crime of the festive season in this hugely entertaining, and utterly unconventional, short story. When Mitchell the Mince Spy is horrifically murdered by being over baked in a fan oven, it falls to the Food Related Crime team to investigate this heinous act. Why was Mitchell killed? Who is the mysterious man with a long white beard and why does he carry a syringe? Why is it that the death of a mince spy smells so good? Detective Inspector Willie Wortel, the best food sapiens police officer, once again leads his team into a series of crazy escapades. Supported by his able homo sapiens sergeant Dorothy Knox and his less able fruit officers Oranges and Lemons, they encounter Snow White and the seven dwarf cabbages as well as having a run in with the food sapiens secret service, MI GasMark5. With a thigh slap here, and a thigh slap there, the team know Christmas is coming as the upper classes are acting strangely - why else would there be lords a leaping, ladies dancing and maids a milking? And if that wasn't enough, the Government Minister for the Department of Fisheries, Agriculture and Rural Trade (DAFaRT) has only gone and given the turkeys a vote on whether they are for or against Christmas. Who Killed The Mince Spy is a Christmas book with a twist and I loved every single page of it. I think this is the first time that I've wished a short story wasn't so short. This story is just madness from beginning to end and is thoroughly enjoyable and entertaining, with a whodunnit aspect. 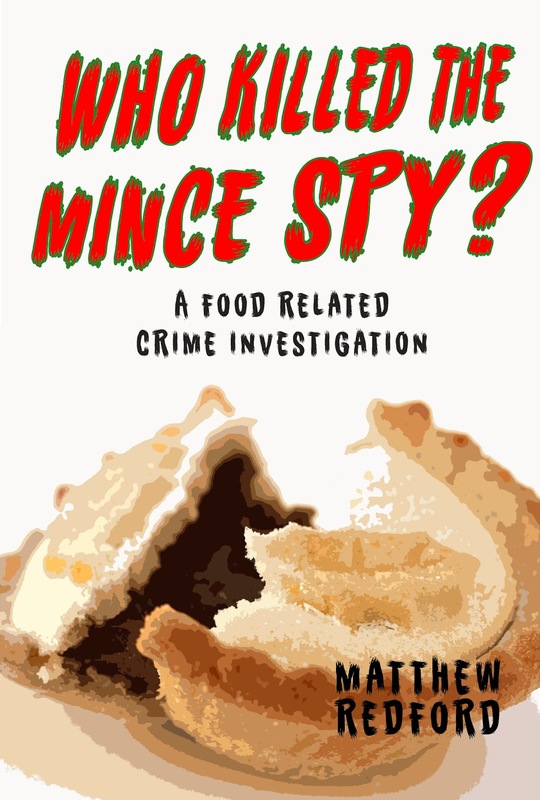 Who Killed the Mince Spy? follows the Food Related Crime team as they investigate who killed Mitchell, the mince spy, after he is heinously murdered and cooked in an oven. But who killed Mitchell and what motives did they have. As the Crime Investigation team follow a man with a syringe and a long white beard. As DI Wortel leads his team on a crazy adventure to try to bring Mitchell's killer to justice, the madness keeps on coming. This story is laugh out loud funny, but still managed to keep me on the edge of my seat. The characters are very well developed and very likable, with each one adding that special something to the story. 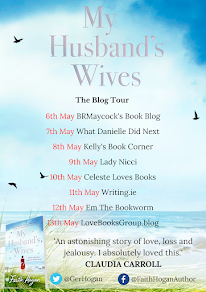 I enjoyed every single page of this book and I found that the pages seemed to turn themselves by the time I got to the end of the story. Going into this book I had no idea what to expect, but I do know that I never thought I'd enjoy it as much as I did. Who Killed The Mince Spy was the first Christmas book that I read this year and I'm glad that I chose this book to kick off my festive reading. I truly adored every page from start to finish. A book that doesn't take itself too seriously and will give you endless entertainment long after you've turned the last page. I can't recommend that you add this story to your Christmas reading list enough. This short story by Matthew Redford follows his deliciously irreverent debut Addicted To Death (Clink Street Publishing, 2015). Investigation was published by Clink Street Publishing last summer.